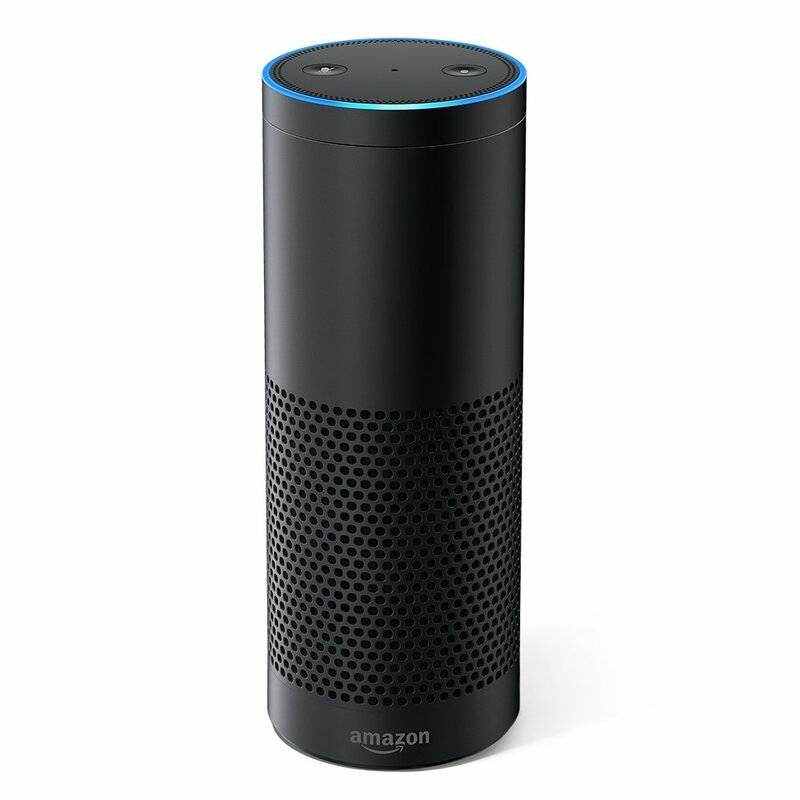 We are giving away Amazon Echo – Black. We will give this out by the end of 24 May 2017. Valid for Fans residing in Singapore only.